Hospice & Palliative Service Areas in San Diego county. 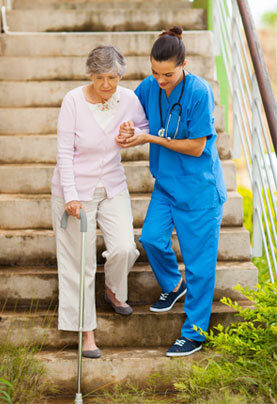 We provide hospice and palliative care throughout San Diego county. Here we have listed zip codes and San Diego areas. Our nurses and staff will travel to you no matter where in San Diego county you are located. We’re also available to answer your questions. Don’t see your area listed? We may have made a mistake! Please give us a call at (858) 751-0315 to refer a patient to hospice care in your area.